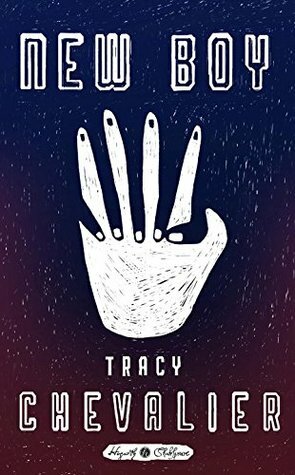 This entry was posted on Tuesday, August 15, 2017 and is filed under Book Review,Fiction,Hogarth Shakespeare project,New Boy,Racism,Shakespeare,Tracy Chevalier. You can follow any responses to this entry through the RSS 2.0. You can leave a response. I always enjoy when there are deeper meanings and themes to what I'm reading, and I can clearly see that this is something displayed here in this novel too. It sounds intriguing... maybe not wonderful but definitely interesting to me. It is short enough that I think it is definitely worth a read.